Peachey Dream is Melbourne’s Funny Hunny. Heralding a long history of being on stage and showing off, she has been delighting folks all around the country with her unique “Disney on Ecstasy” style for years. From her humble beginnings in the west with Perth’s premier troupe : Sugar Blue Burlesque, she climbed the show biz ladder, making a name for herself as a clever teaser with The Vintage Reds, appearing regularly in Perth’s hotspots. From there she shimmied over to Melbourne to have her name in lights at Red Bennies, The Ruby Revue, The Australian Burlesque Festival, Bohemia Cabaret Club and at many more venues and events. 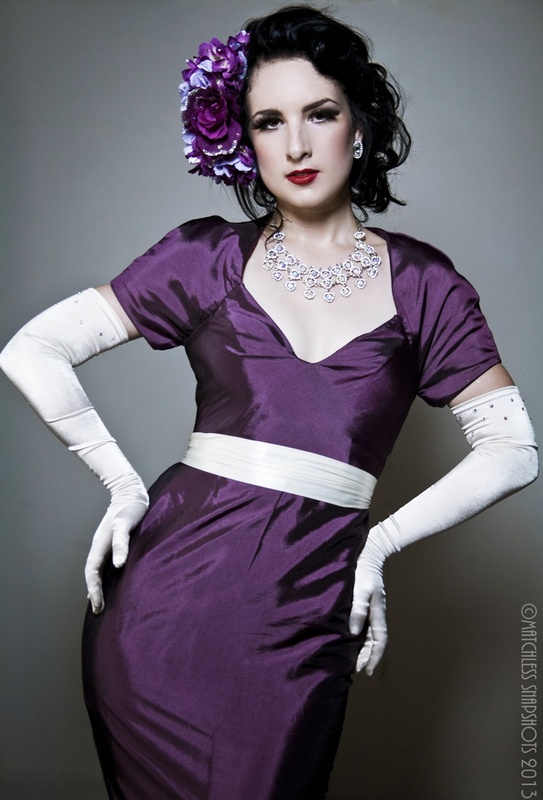 In 2010 Peachey was crowned Miss Burlesque Melbourne. One fifth of the theatrical and controversial comic troupe ‘Precious Gift Burlesque’ This girl is the icing on the cheesecake!